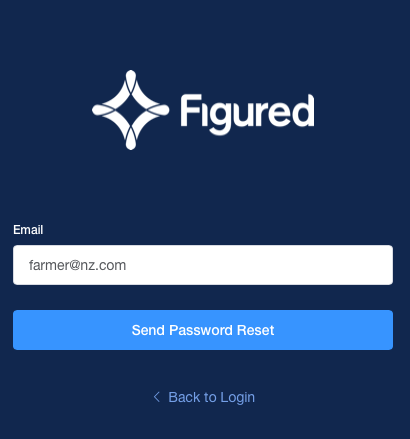 If you've forgotten your Figured password and wish to restore access to your user account, you can head to my.figured.com and select Reset your Password. On the screen that follows, enter your email address and select Send password reset. 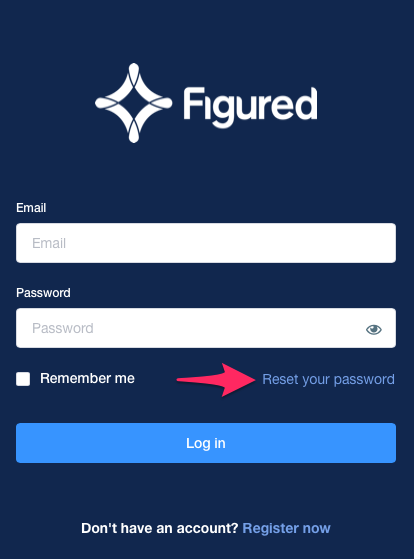 Once that's done, you'll get an email to your email address that will enable you to set a new password for your Figured account. Once saved, logging in with this new password will enable access to your account.